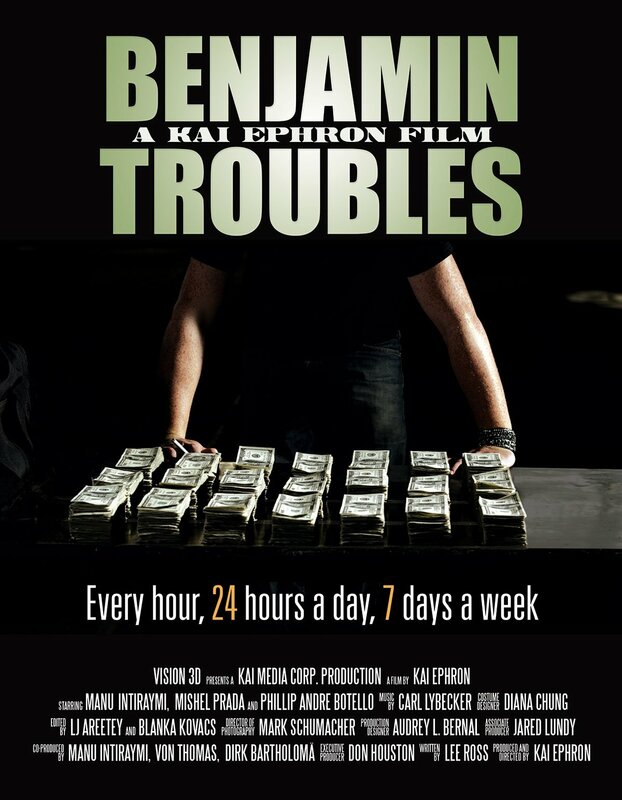 Benjamin Troubles Logo, Website & Poster Design. 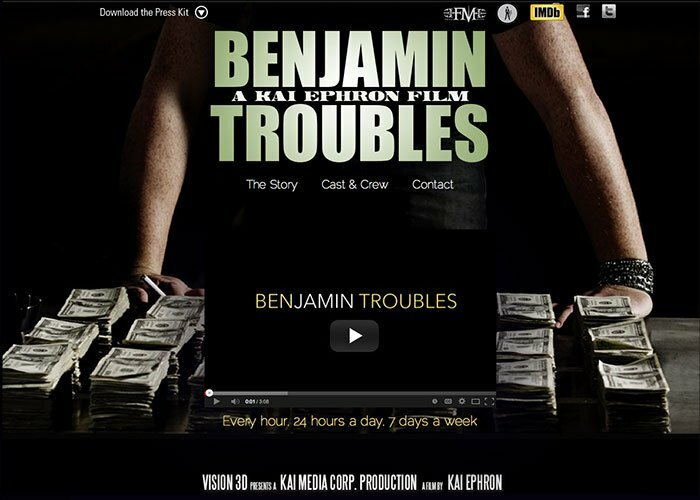 Website and poster design of an independent film produced by Kai Ephron and written by Lee Ross. 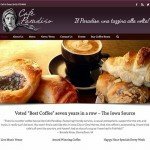 The site is designed to showcase the movie trailer first, then support the trailer with poster previews and brief bios of cast & crew.